Thank you for your continued support and interest. The countdown for this months draw has began, we only have 3 days to go before we will be revealing the 4th winner of Watchlotto, but there is still everything to play for! Keep those eyes peeled for some exciting NEW watches added to our collection in next months draw, to be in the know make sure you have downloaded the app and your notifications are switched ON! Or add www.watchlotto.com to your desktop browser favourites. To enter for the FREE giveaway click here. Don’t forget to include your mobile or contact number, this won’t be used for marketing, its only so we can notify the winner. If you haven’t added your number, please visit your Dashboard and edit your profile. 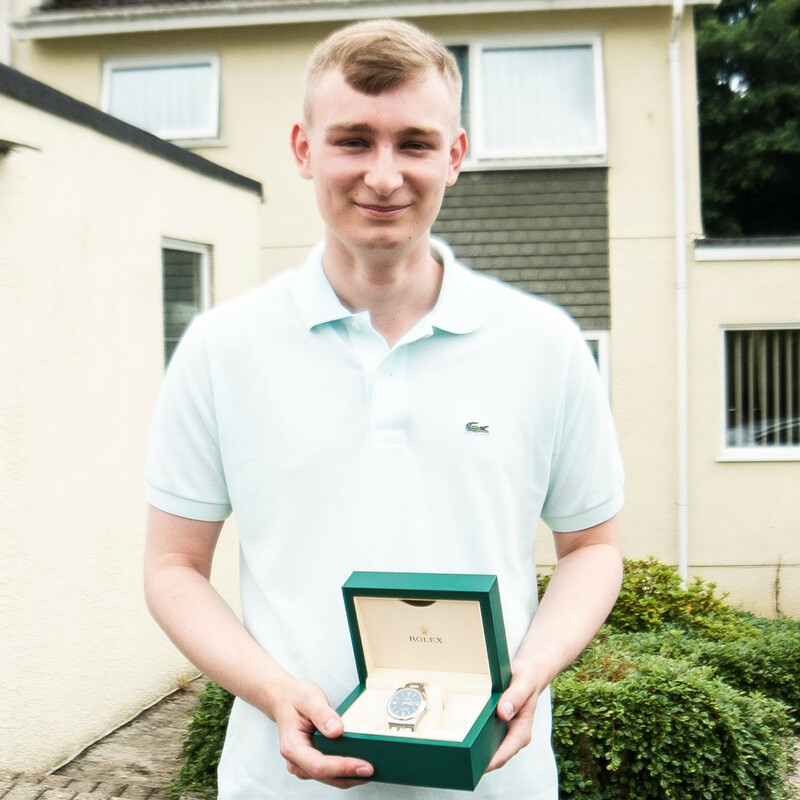 Dream watch competition winner Conor! 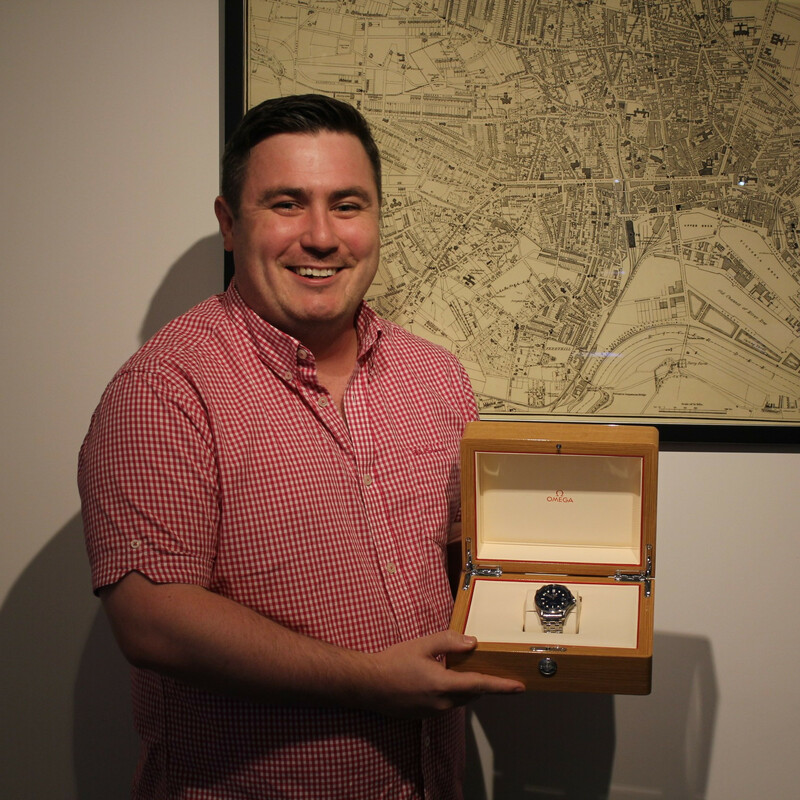 Dream watch competition winner Logan! 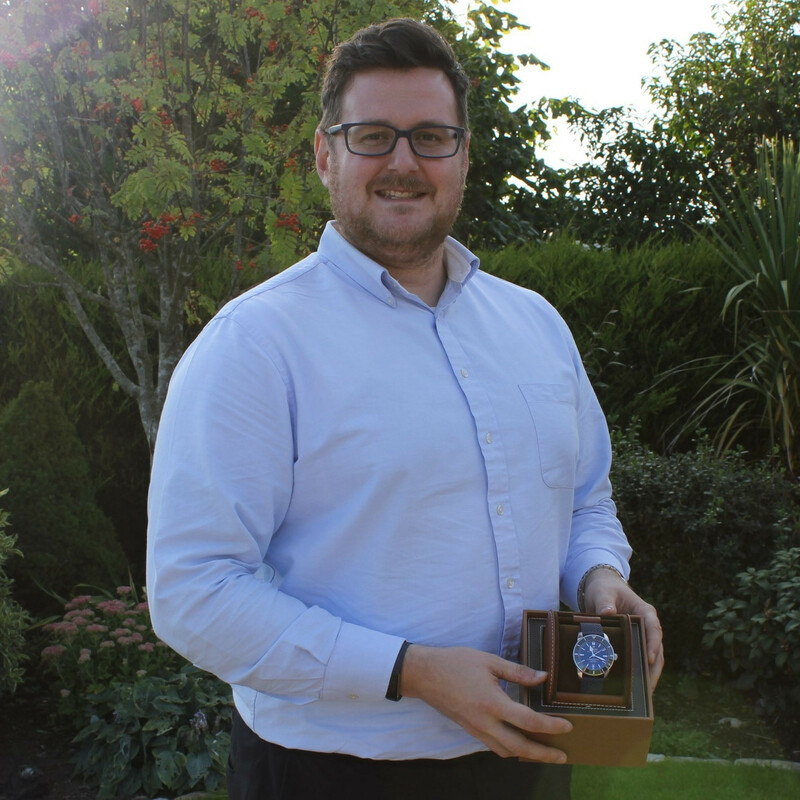 Dream watch competition winner Owen!